Athletic fields need regular painting and TMC has the aerosol field paint and bulk athletic field paint to help get your sports fields ready for game time. We ship paint directly to you! Affordable and convenient…call us for pricing. Don’t spend too much on your field paint! 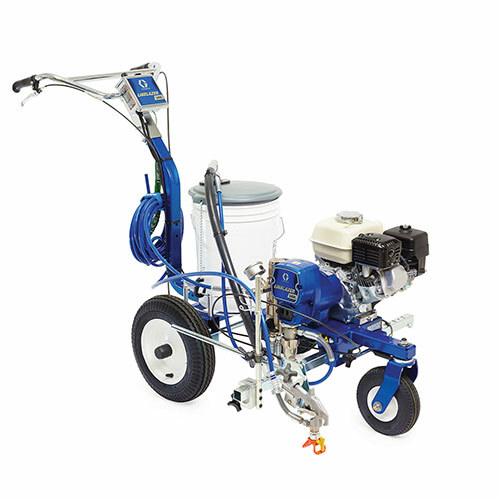 It’s very likely we can help you save money on your field paint purchases. CALL US TODAY! Enhanced spray nozzle position = less paint on your fingertips! LOW MINIMUM PURCHASE QUANTITIES FOR FREE SHIPPING!!! NO WAITING! Direct ship --> receive product in just 2 to 3 business days! 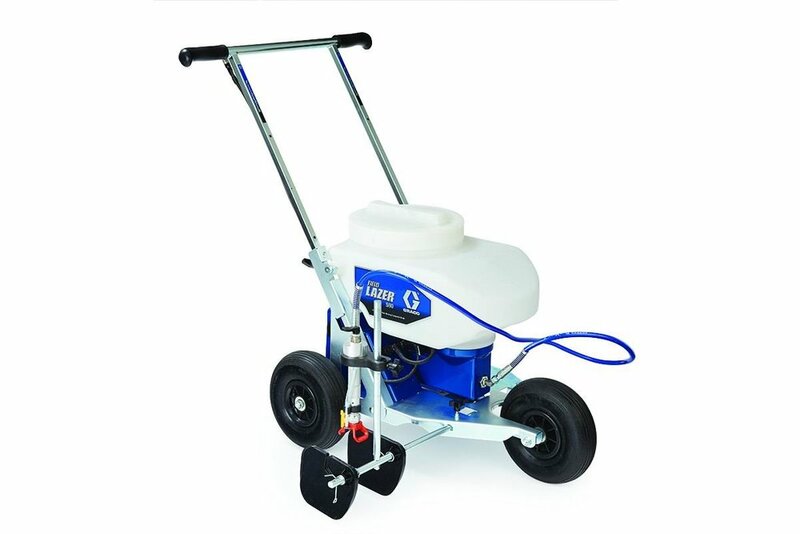 One of the top walk-behind field marking machines available! Don't see your town/area listed here? We serve most areas of Texas...chances are we've been working in your area for years! Contact TMC at 1-800-292-1214. Contact us online or call our office at 1-800-292-1214 today for more aerosol and bulk athletic field paint solutions.